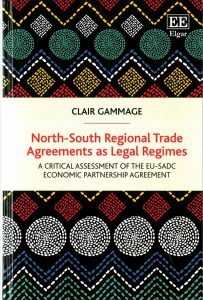 By Dr Clair Gammage, Lecturer in Law, and Prof Tonia Novitz, Professor of Labour Law (University of Bristol Law School). On 4 October 2017, we held an event at the University of Bristol Law School, funded by PolicyBristol, considering the dynamics of negotiation, implementation, and enforcement of North-South trade agreements. The first panel (Clair Gammage, Maria Garcia and Tonia Novitz, chaired by Phil Syrpis) examined the external policies of the European Union (EU) particularly in the context of regionalism and free trade agreements (FTAs). 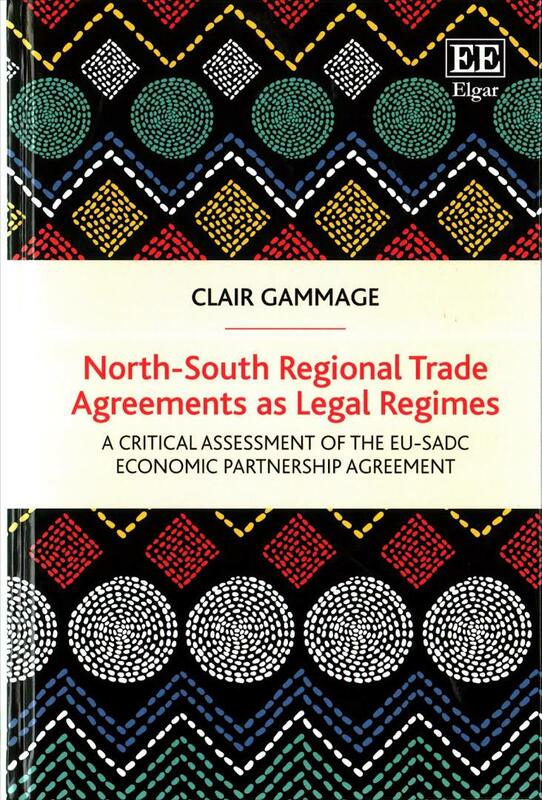 The significance of power disparities between trading partners in the negotiation process was considered and it was argued that true ‘partnerships’ in trade will be established through an inclusive and participative approach, as advocated by Clair Gammage in her book on North-South Regional Trade Agreements as Legal Regimes (Edward Elgar, 2017).